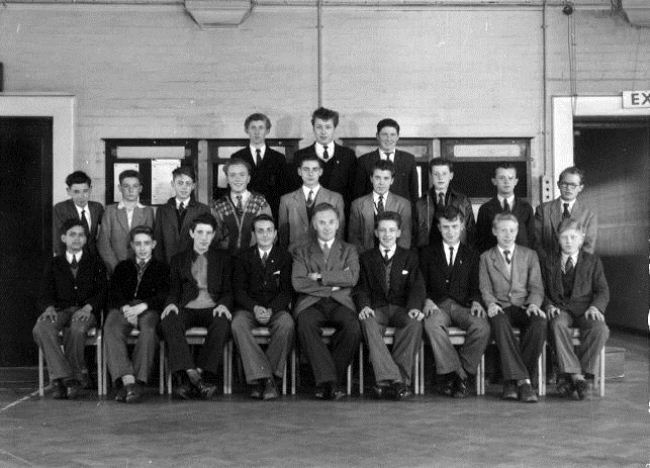 ​Contributions from Brian Cooke, John Golding, Dave Thomas and Peter Woodward – all from the same class at BBS 1951/1956. Peter Woodward wrote: "We were all told back then that the purpose of the school uniform was to provide us with a sensible hard wearing set of clothes. 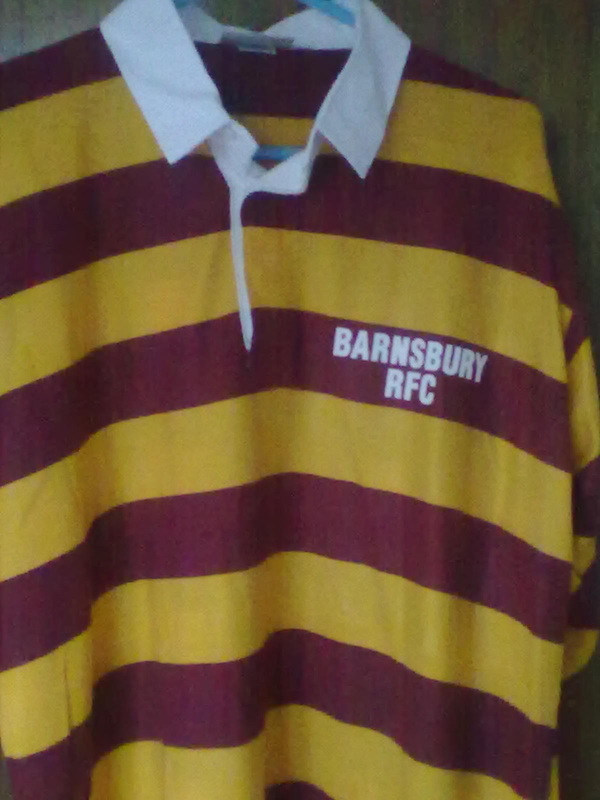 The shirts were grey because not too many colours were available back then and to hide some of the ring around the collar stains." John Golding: During this time, 1951 clothes were still on rationing and, believe it or not, long pants required not only more money which we did not have, but also more coupons than short pants. I was in the Boy Scouts so I wore short pants for that and because almost until I was 19, I could get away with half fares on the buses and tube. Peter Woodward on the other hand started wearing long pants in the fourth year. 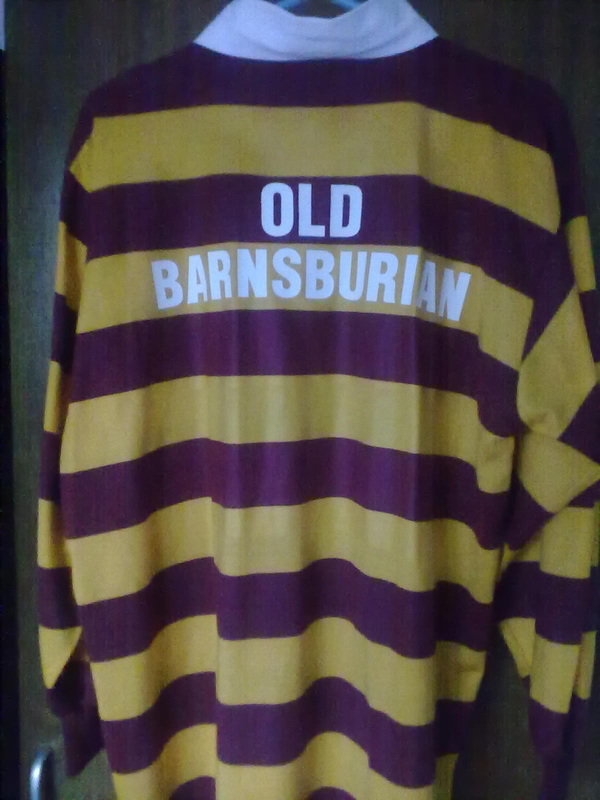 Also by the fourth year all clothing and uniform rules at Barnsbury Boys School became more relaxed; so that a) those who wanted to, b) those whose parents could afford it, and c) those whose parents allowed it, wore whatever they liked as shown in the attached 4th and 5th form photographs. My mother, Brian Cooke's father and Peter Woodward's father were very traditionalist and we all had to wear the uniform to the very end. The school cap rule was not religiously enforced as apparently it was at Barnsbury Girls School, which provided a lot of fun for the lads chasing the girls and stealing their hats (berets) and using them as “Frisbees”; though I am pretty sure that the word Frisbee did not exist in our vocabulary back then. Dave Thomas added some comments regarding other reasons that prevailed back in 1951 and before. The wearing of a school uniform seems to have become optional by default following the failure to appoint a new headmaster following the death of our original head, Mr. Gerrard, for a considerable period thereafter. Bill Matthews was acting head, but only seems to have gone through the motions and I for one took advantage by wearing my own clothes. When Mr. Davies was later appointed, he tried to make the wearing of the school uniform compulsory, but was persuaded to make it optional for new recruits because of the cost involved to those who had not worn the uniform for some time. Also of note back then, Peter Woodward writes that sweet rationing stopped in 1953 but went on in a limited fashion for some time as there were competing product requirements, and most things the UK manufactured were exported to start to pay off the WW2 debt. Clothes rationing officially ceased in 1952, but little in the way of fashion was generally available until the late 1950s. Casual wear as a term had not even been invented. In 1956/57, I had one second-hand Harris Tweed jacket inherited from a cousin, and one suit which I kept for three years, and went to work and university in old trousers and pullovers (jerseys as worn by all good rock and rollers). I think that pretty well sums it up, how we ever survived those hardships is hard to imagine these days, and most young folk look at you as if you are talking about life on another planet.